What Should I Consider When Window Shopping? Congratulations! You are finally entering the stage in your life when you need to go window shopping! The problem is, you have no idea what you are doing! No need to worry, the following information will teach you the basics and fundamental questions to consider when you go window shopping for the very first time. The extensive choices of products, from awning-style windows to storm windows and everything in between, can be quite daunting and intimidating at first sight. Nonetheless here at OneSource, we make sure that we make your customer experience as simple as possible. Without further adieu, let us cover the fundamentals of window shopping. Similarly to any purchase, you want to ensure that you are asking the right questions before you pull out that debit card to make that transaction. Below are some of the questions you may want to consider regarding window purchases. Are air and moisture leaks coming through the gaps in your windows? Does the temperature in your home correlate with the weather outside? Is this correlation causing your heater or A/C unit to run continually? Does outside noise seep inside? Does your window frame require maintenance? Mostly, it is essential to recognize how severe or how minuscule the current damage is. Window shopping can get quite expensive, so it is important to have all the information on hand before seeking out a seller. 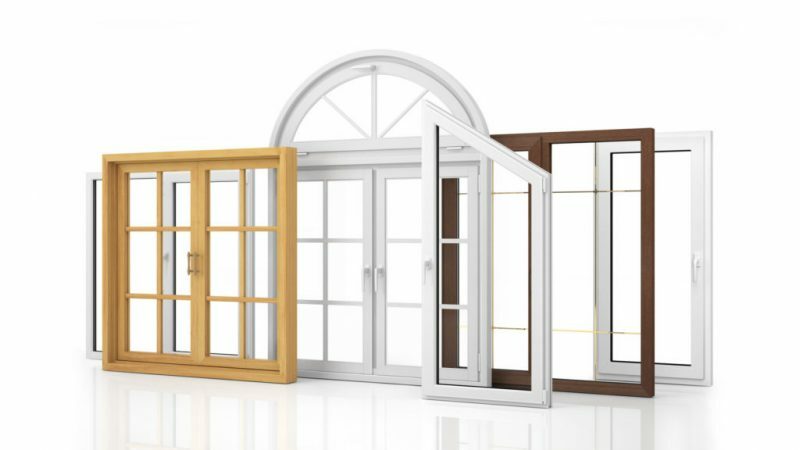 In regards to installation, you need to make sure that the company doing the setup for your windows are reliable and have previous experience doing so. Choosing a reputable company can save you a lot of time, energy, and most of all, money! If you are not planning on painting and want something durable, suitable for insulation as well as reasonably priced, vinyl-framed windows typically get the job done. However, concerning aesthetics, vinyl lags behind materials such as wood. In the end, all materials have pros and cons, and framing materials should be chosen based on your individual homes style and efficiency goals. Sometimes individuals get carried away with chasing price, and as a result, they completely forget the importance of functionality. When it comes to windows, you want to settle between affordable and efficient. 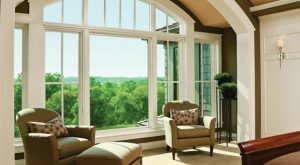 You may save money right now by selecting single-paned windows but in the long run, they are less energy efficient, and they will never provide as much insulation as double-paned glass. Therefore, you should consider double-paned windows which contain Argon or Krypton gas in the center. Argon offers better insulation than original windows because it is heavier than air and you may be tempted to choose it over Krypton as it is slightly more affordable. Do they trim and or remove masonry? How do they remove, maintain, or replace window frames? What kind of caulking is used? How do they clean up after installation and performance of services? Are they are bonded and insured? For more information about our services contact us today! We, at One Source, know that homeowners have many questions and we are always here to answer questions you may have! Let us help you make the most informed decision to help us turn your house, into a home.